I basically grew up here...since 8th grade. Our family moved here from the Washington D.C. area, and as I am the son of a retired military officer, we moved around quite a bit before landing in Colorado. I thrived in the public school system and attended and graduated from university here as well. I was afforded the opportunity to play a college sport (NCAA) and I met my wife in college 23 years ago. This is where we've chosen to raise our 2 children. There is no place I'd rather live! I've been helping folks buy and sell real estate for the last 15 years and have helped HUNDREDS make the next step in their journey. Is it time for you to take the next step?  My hope is several fold--If you are considering buying a home here, that I'd be able to share some of the love I have of this great place with you. That you might find your own love of Colorado and everything it has to offer. 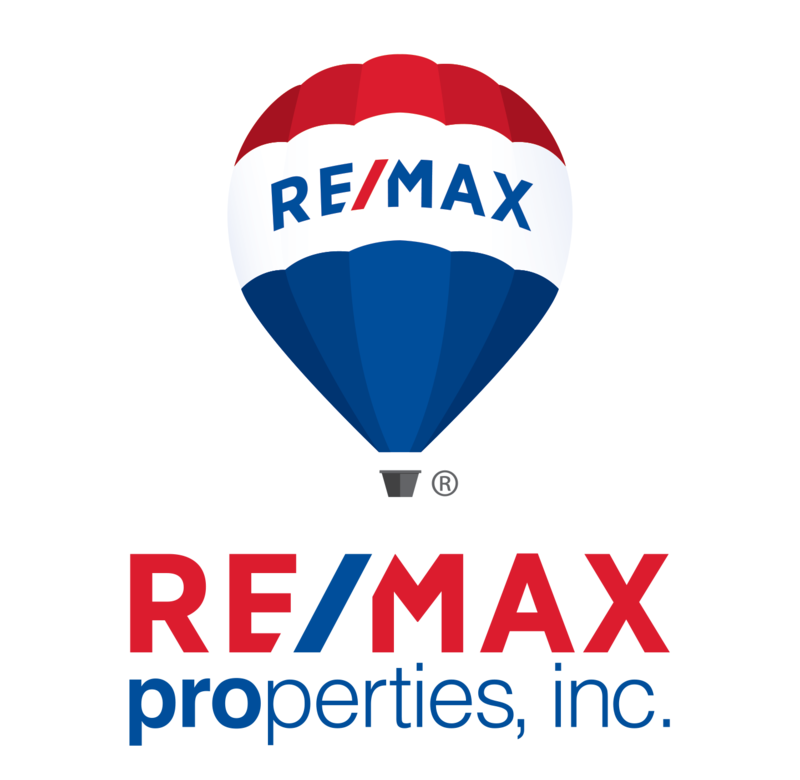 That I might have an opportunity to EARN your trust and confidence so we can find you the very best home to compliment your Colorado life! If you're thinking about SELLING your Colorado home - We've curated the most comprehensive marketing platform by leveraging technology and humanism at the same time to maximize your bottom line with the least amount of hassle - you will enjoy the experience without a doubt. If you're moving to another area, anywhere in the WORLD, we can even help connect you with a REALTOR covered in awesomesauce in that area...Full service. That's why we exist.